We'll soon be releasing 2.2.5, which we hope will be the last major patch necessary for 2.2, after which we'll be moving on to full production for 2.3 (more information on that later). Below is an overview of the major changes coming in the patch. The manual will be releasing with it, available as a separate download on ModDB and included within your steam workshop files if you subscribe there. The ModDB download will be updated with the new changes and all previous patches. - Added a fix to prevent infinite loops causing game freezes when returning to galactic from tactical battles. 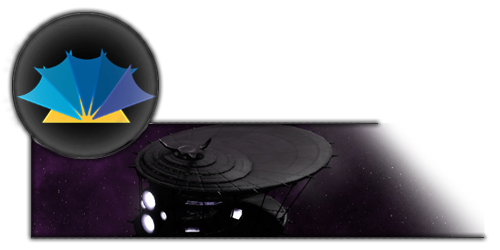 - Added plot elements for building Wedge in the Lusankya for all applicable GCs, changes to Rogue Squadron spawns. - All EotH units have full stat readouts in text tooltips. Will be applied to other factions in 2.3 after feedback. Poor Hapans. They probably needed the nerf, though. Their fighter spam can be kinda crazy right now. This sounds interesting. The EotH feels fighter spammy in 2.2, so maybe these changes will help balance things out again. I really can't stop thinking about how awesome the VOs are. 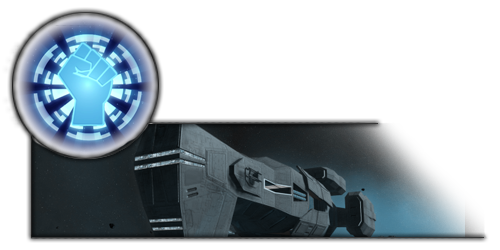 The really grainy radio filter was super helpful in adding more fitting VOs for some ships. Bob did a great job with the lancer, and I haven't gotten to the Allegiance yet, but I know it's pretty darn cool from the CL playthrough. I've played the hell out of v2.1 and I just wanted to leave a big THANK YOU here. Great mod, especially because I started playing shortly after diving into the EU, starting with the Thrawn trilogy.